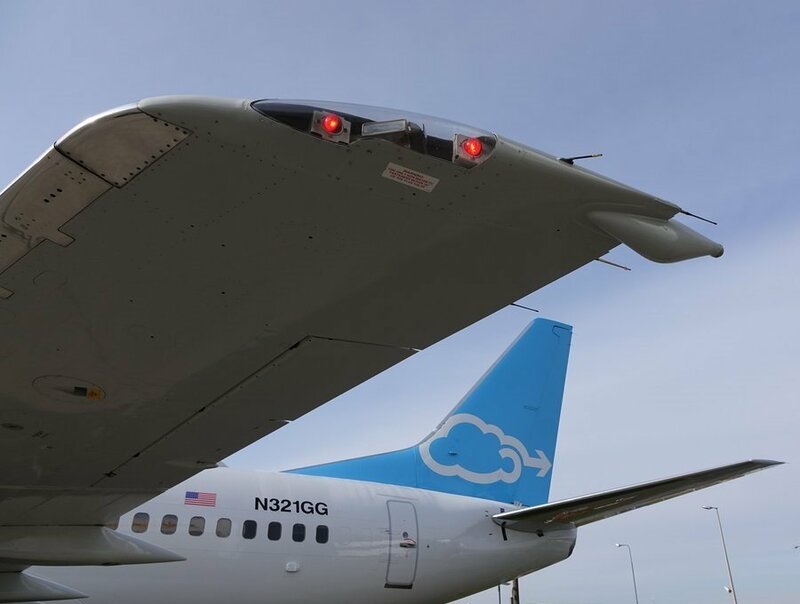 Last week, Computer Weekly was invited to board the Jimmy Ray, a Boeing 737 owned by inflight internet provider Gogo, to test its latest Ku-band satellite broadband service, 2Ku. Named for Gogo’s founder, who first sketched out a plan to bring telephone systems to aircraft on a napkin at a Texas barbecue restaurant back in 1991, the Jimmy Ray is now used as a flying laboratory and demonstration centre and lives in Chicago, Illinois. It reached London’s Stansted Airport at the end of a two day ‘road-trip’ that took in Portland in Maine, Goose Bay in Canada, and Shannon in Ireland. It has now moved on to Hamburg, where it is taking part in the 2016 Aircraft Interiors Expo – a sort of Mobile World Congress for aviation geeks.